Simple Minds is a Scottish rock band which achieved its greatest worldwide popularity from the mid-1980s to the early 1990s. The band, from the South Side of Glasgow, produced a handful of critically acclaimed albums in the early 1980s. 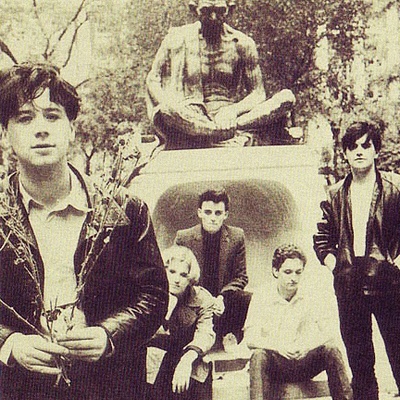 Simple Minds has secured a string of successful hit singles, the best known being their #1 worldwide hit single "Don't You (Forget About Me)", from the soundtrack of the John Hughes movie The Breakfast Club and #3 worldwide hit single "Alive and Kicking". The band has sold more than 40 million albums since 1979.